Ashley brought her enthusiasm to Hope College, where she fell in love with both the Dance and Science Departments. 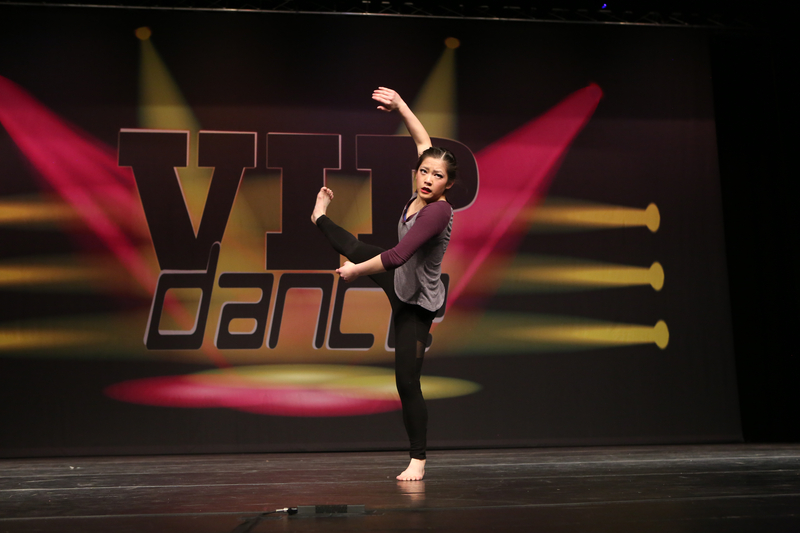 Ashley plans on double majoring in Dance and Psychology and minoring in Neuroscience. 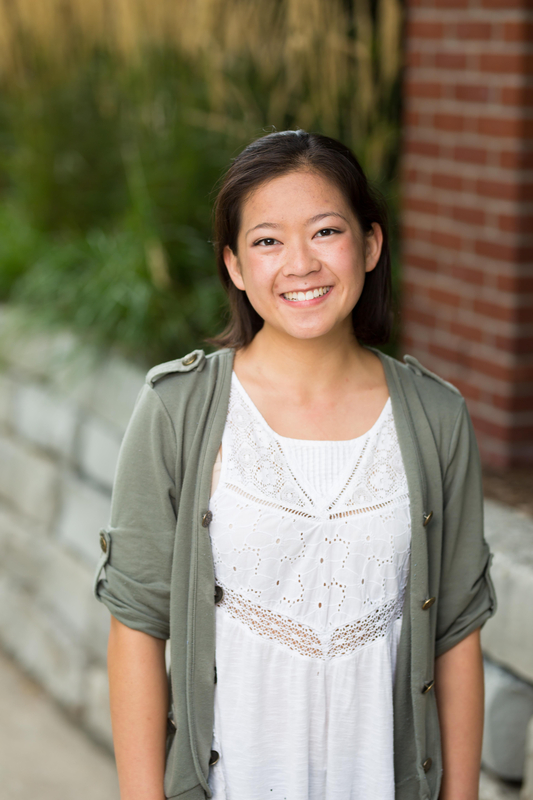 Her short term goals include joining Hope College’s H2 Dance Co. and participating in research in the neurological sciences. Ashley’s long term goals focus on creating a career through Dance Therapy and dancing in her favorite city — Paris! 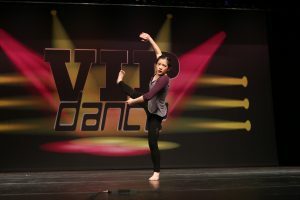 Hope College created a platform for Ashley’s ambition to thrive and to combine her two passions — dance and science. Ashley will be an unstoppable force at Hope College. Your Hope Fund gifts support Ashley and students just like her. Gifts to the Hope Fund go directly to support student scholarships and make it possible for many deserving students to attend Hope College. You make an immediate and life-shaping impact for students when you join the community of Hope Fund donors. Your gifts create passion and bolster commitment to help students grow spiritually and academically. Investing in Ashley and all Hope students provides them with an unsurpassed educational experience at Hope College. Your faithful giving makes a difference. Ashley is an amazing young woman and Hope College is fortunate to have her as part of their community! Our daughter was also a dancer though her dancing at Hope was limited to the Poms squad. She is now a physical therapist working right there in Holland following her dream. Ashley’s heart and ambitions are commendable … glad to be a small part of her future.